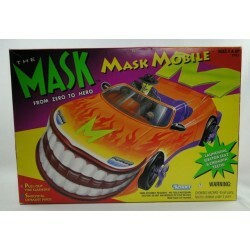 Original MASK mobile vehicle MIB from the Cartoon series. Made by Kenner 1995. 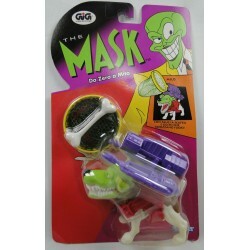 More MASK action figures in the store! 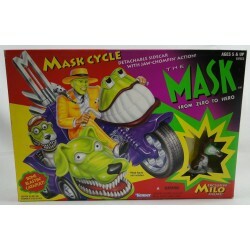 Mask Cycle + Milo MIB from The Mask animated series, from Kenner 1996. Item is in nice condition, see pictures. 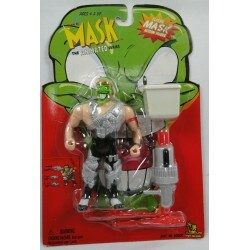 Sergeant Mask MOC from The Mask animated series, from Toy Island 1997. Item is in nice condition, see pictures. Dorian MOC from The Mask animated series, from Kenner 1996. Item is in nice condition, see pictures. 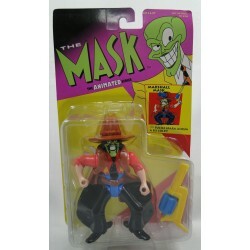 Milo MOC from The Mask animated series, from Kenner 1996. Item is in nice condition, see pictures. 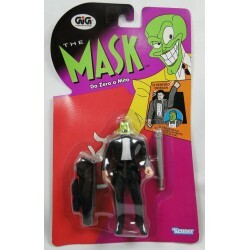 Marshall Mask MOC from The Mask animated series, from Kenner 1996. Item is in nice condition, see pictures.